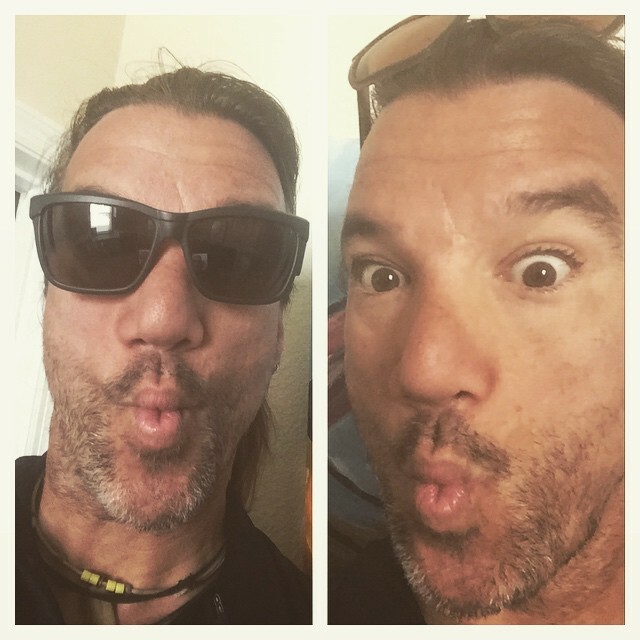 Our Fish Face Contest is kicking off….join in the fun on Instagram! Previous Previous post: We’re a Hipster Hangout…Officially! Next Next post: Feeling Saucy!